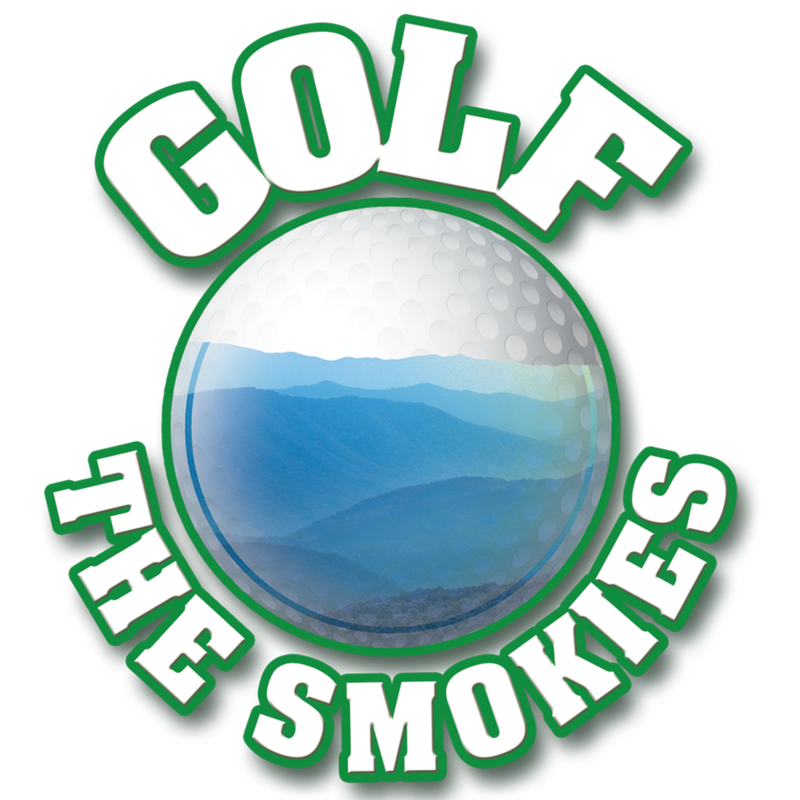 Smoky Mountain Golf School Can Help You Improve! Looking for something fun and educational that won’t take all day and spend some time outside in the Great Smoky Mountains? Golf, do you slice, top the ball, hit them fat, hit wormburners, three put, or just don’t hit them at all? Let’s improve your golf game or if you are a first timer, start playing and practicing the Wallace way. Take a golf lesson with PGA Golf Professional Mark Wallace and be amazed at what you will learn and have fun doing it. Here on a family vacation, great! 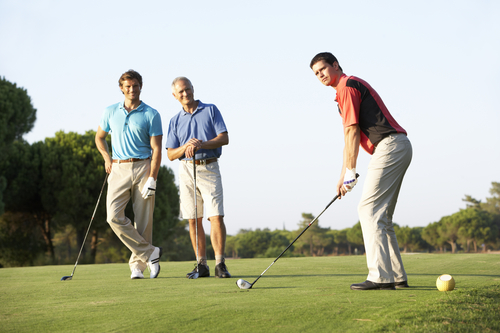 A golf lesson is a great way to get the whole family involved without spending all day. 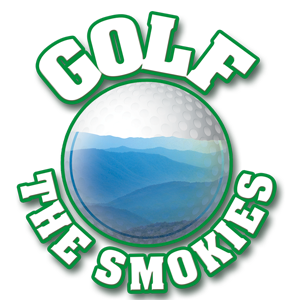 After you have learned a great wealth of knowledge from Mark, you can put it to the test here in the Smokies at several awesome courses or back at your home links. No clubs — No worries! We have what you need. Mark has been an active Class A PGA Golf Professional since 1986.